Buona has officially named May 30 as National Beef Day, and all locations will have throwback pricing on sandwiches! All day, guests will receive half-priced seven-inch Italian beef sandwiches, Italian sausage sandwiches and/or a combination of both (Prices of each individual sandwich total $2.87 for a beef, $2.25 for sausage, and $3.25 for a combo). The original location in Berwyn will also feature free swag, a spin-the-wheel promotion where customers can win free beef for a year, and more! I learned about this momentous day this week when I spent a lovely evening at Wrigley Field with the family behind the Buona Beef empire. 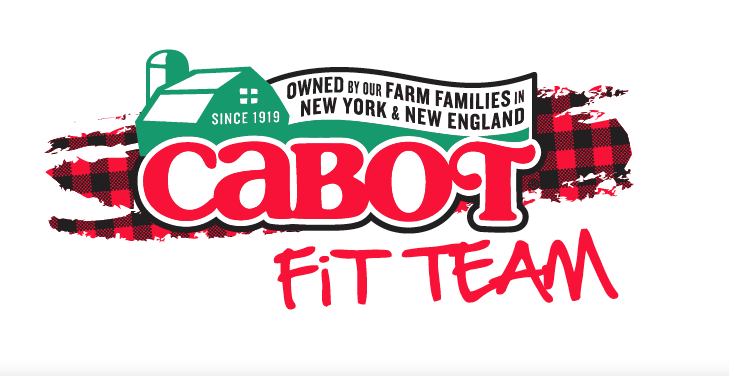 It was super cool to see a multi-generational family business thriving in our own backyard, and several generations joined a couple bloggers to explain the history of the business, the process of preparing the food and all the different ways you can enjoy Italian beef. We arrived and were served up a few delicious beverages while the assorted family members and chefs explained how their food is different - the beef is seasoned, seared and the slow cooked. Nothing is added or injected, and the beef is served in gravy, meaning it's all-natural drippings, not inject broth. After that whole process, the beef stews in its juices and veggies before its ready to serve. Buona has a gluten-free option, but most sandwiches start with a soft roll that is piled up with slices of beef. I opted for the skinny sandwich, which removes some of the bread but is still essentially the same as the original. 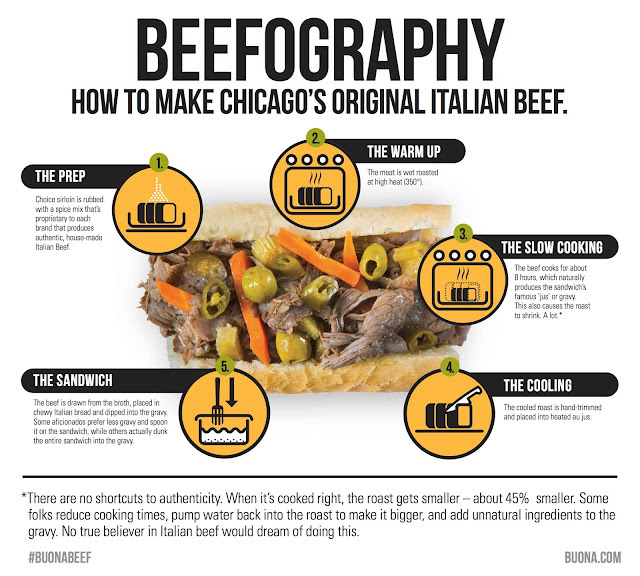 There's a ton of different ways to order an Italian beef sandwich: dry (no gravy), standard (one ounce of gravy on top), dunked (both ends in gravy) or baptised (the whole thing goes into the sauce). You can also choose sweet or hot peppers and cheese. We tried a few different iterations and I know mine was the best - original skinny Italian beef with both peppers and cheese. And a beer. It was a delightful pairing made in heaven by angels themselves. Finally, we took in the rooftop view of the Cubs v. Nationals game with desserts from Buona. The view was great, the weather was pleasant and the company was unparalleled. I have to say that the brownie ranks in the top-five desserts I've had. It was so fudgy and amazing. Best part? I and every other Chicagoan can repeat this whole experience tomorrow for #NationalBeefDay. Bring on the cheap sandwiches, please! Thanks for the heads up on national beef day! I might have to stop at the Buona nearest me (not super close but not awful).